Despite all the hype and hoopla for Google’s “first” homegrown phone, the Pixel was met with a lukewarm reception when it launched back in the fall of 2016. It wasn’t very pretty and it’s build quality wasn’t great either, and it often suffered from a host of issues. But the most frustrating of these problems was that a number of Pixels shipped with a defective microphone, which made it difficult for people to use their Pixel as an actual phone. In response, Patricia Weeks and Waleed Anbar, with the help of law firm Girard Gibbs, filed a class action lawsuit against Google in California earlier this week. 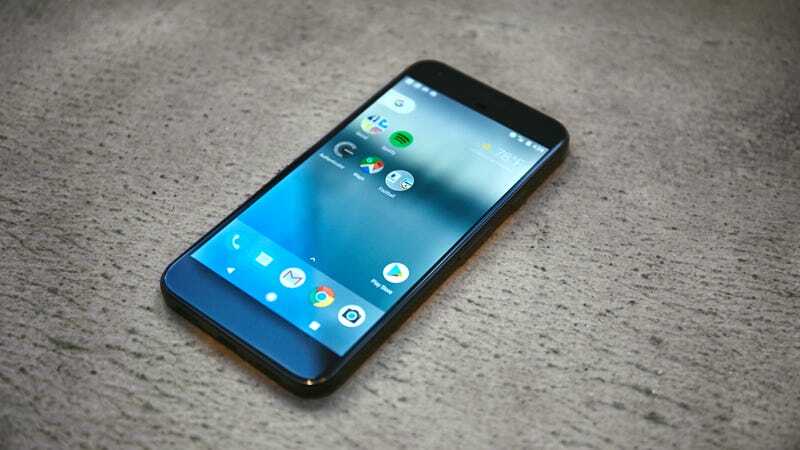 The suit alleges that Google failed to properly disclose the Pixel’s defective microphone, while also improperly responding to warranty claims by replacing defective units with new or refurbished phones that also had defective microphones. In Weeks’ case, the lawsuit claims that after notifying Google support staff of her issues with the microphone, Google acknowledged that Weeks’ device was defective but refused to refund her money or replace her device with a non-defective unit, even though she was still under warranty. While Google’s company policy prohibits them from commenting on ongoing litigation, a Google spokesperson told Ars Technica that “it might be worth including a link to our help center page in your story which explains the solutions we have for out-of-warranty customers.” That’s not exactly helpful. But the most depressing part about all this, is that after running into a number of issues on the original Pixel, the Pixel 2 also had its fair share of problems after it debuted in the fall of 2017. Maybe it’s time Google focus a little more on quality control and spend a little less time pumping up AI.